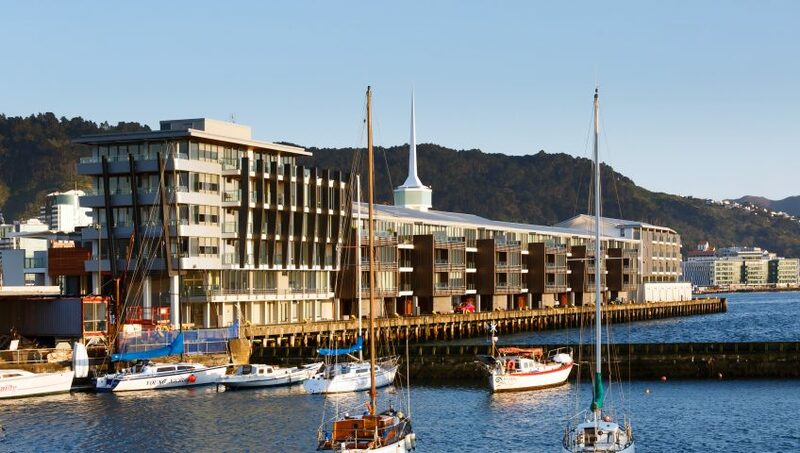 Kakapo Clears skirting were used throughout this stunning project on Wellington’s waterfront. A custom size was done to meet specification and was painted on site in a gloss white to achieve a smart solid timber skirting through this amazing apartment complex. Clyde Quay Wharf was built by LT McGuinness, which had to strengthen the 100-year old passenger wharf underneath before construction could go ahead. Designed by Athfield Architects, and engineered by Dunning Thornton, the redevelopment beat 33 other premium projects. Judges called it a “design, engineering and construction masterpiece”. The judges made special note of the project’s under-wharf basement carpark – thought to be the first of its kind in Australasia –which involved 205 piles and 28 individual, 90-tonne slabs cast above the level of high tide. They also liked the mix of old and new in the development, which included the reuse of a number of heritage items found in the original building such as mosaic artworks, a world clock and the original spire. Awards spokesperson Greg Pritchard says the winners represented the very best in New Zealand’s commercial property sector. The door is closing quickly against timber suppliers who don’t have certifiable proof that their products are from sustainably managed forests. And even if they can reference a national certification scheme, it better be endorsed by PEFC™ or FSC® or it probably won’t have the necessary ‘cred’. That’s the clear picture emerging from big timber importing markets in Europe. The fact that major tropical hardwood lumber suppliers to the EU such as Malaysia, Brazil and Ghana have seen their sales plunge to unprecedented lows over the past 18 months has as much to do with new sustainability and legality regulations as it has the depressed European economy. Even a traditionally ‘safe’ source of hardwood such as the US may be in the firing line. Although that country’s vast natural forests of oak, walnut, maple, cherry and the like are undeniably managed on a sustainable basis, very few are third-party certified. All of which makes the Dutch Government’s recently announced ‘Green Deal’ campaign of special significance. The Netherlands is a major EU entry point for hardwoods and the Green Deal signed in June with 26 of the country’s industry associations – plus support from trade unions, construction, furniture and retail companies – seems to shut the door on non-certified timber imports. The Green Deal documents how signatories will promote timber from sustainably managed forests. The NZ Forest Certification Association (NZFCA) has just been accepted as the country’s PEFC™ member. “It makes sense for New Zealand forest growers to be in a position to supply PEFC™ certified forest products to [international] markets,” says the association’s chair Dr Andrew McEwen. Many countries buying New Zealand forest products – or competing with its exports – are already PEFC™ members, including China, Japan, Indonesia, Canada, Chile, Malaysia, Russia, and the US. NZFCA hopes to have a PEFC™ endorsed certification system based on the New Zealand Standard for Sustainable Forest Management (NZS AS 4708:2014) in place later this year. The NZ Standard is based on the Australian Forestry Standard (AS 4708:2013), which is the basis for the PEFC™ endorsed Australian Forest Certification system. 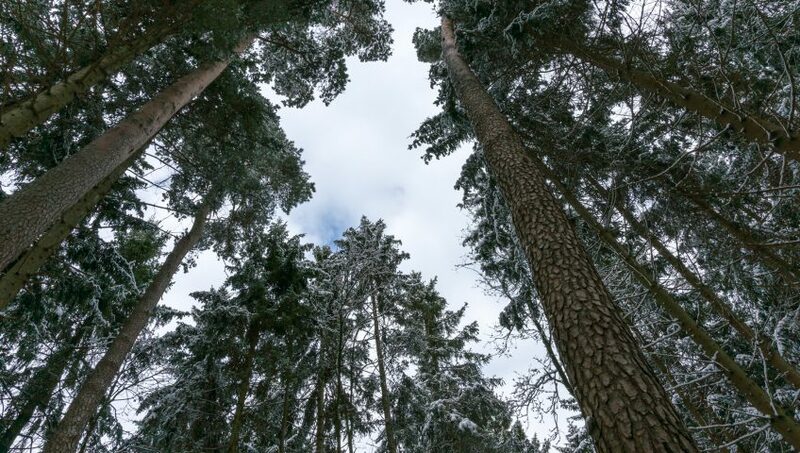 Endorsement by PEFC™ of an NZ forest management system will allow forest owners to obtain certification for their management practices, and allow processors and others along the supply chain to source PEFC™-certified material from local, sustainably managed sources. 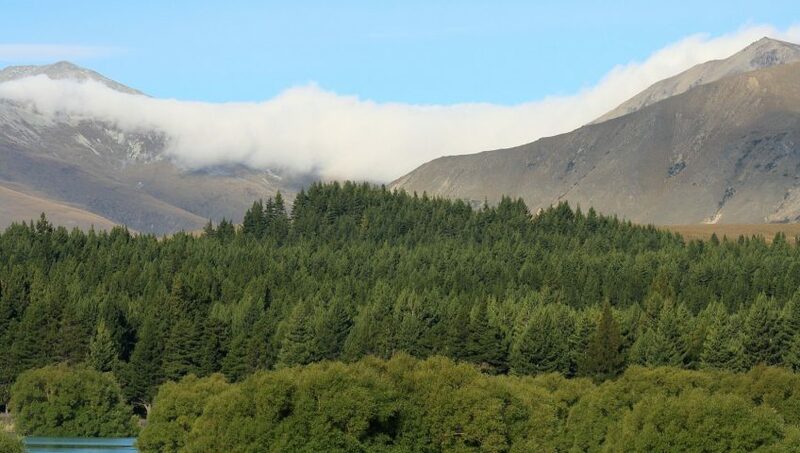 Most New Zealand commercial forestry operations are already certified to Forest Stewardship Council criteria. Scientists have developed an eco-friendly process for increasing the fire resistance of timber that also dramatically increases its strength. While methods for fire-proofing timber materials already exist, most of them involve treatments that employ substances that are noxious or hazardous to human health. Researchers from Stony Brook University have developed a new type of timber flame retardant that is not only sustainable and environmentally friendly, but also radically raises the strength of treated materials. The flame retardant consists of a phosphorus-based compound called resorcinol bis (RDP) that has already been declared by the EPA to be a preferred substitute for halogenated flame retardants. The compound penetrates the natural structure of timber materials and interacts with its cellulose, producing a wood-plastic composite that surpasses UL94 V-0 flammability standards. This means that a vertical specimen of the material will stop burning in as little as 10 seconds when set alight, without giving off any lit particles. 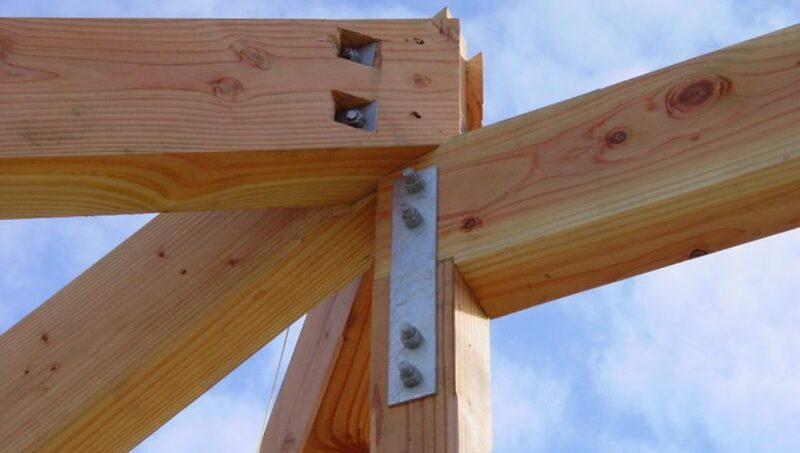 Another advantage of the treatment process is that can dramatically improve the durability of timber materials by reinforcing their cellulose structure, increasing their strength by as much as five-fold. 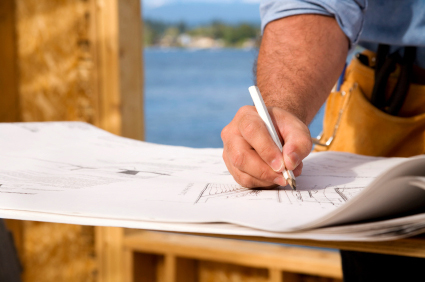 The New Zealand Building and Construction Productivity Partnership is predicting a record construction peak in 2016. Citing unprecedented levels of demand in Auckland’s housing market and the ongoing Canterbury rebuild, the report forecasts the value of building and construction work will reach $32bn – 23% higher than the previous 2007 record. The report points to the biggest construction boom this country has seen in decades, totally $100bn over the next three years. In November, building consents hit a seven year high, with the number of new dwellings consented up from 18,469 in 2013 to 21,225 in 2014. Auckland and Canterbury accounted for 70% of the national total for new dwellings. Non-residential dwellings also increased 22% in the same period driven by Auckland and Christchurch again and followed by Wellington. This opens up huge opportunities for all those involved in the construction market. ATS Timber is constantly working on new products, innovations and services to open up new and exciting opportunities in the industry.